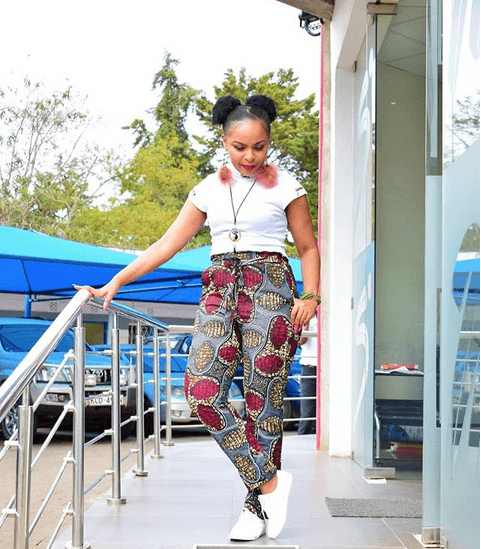 Kenyans can make you commit suicidal activities with how they react to photos, and even posts from people or celebrities. 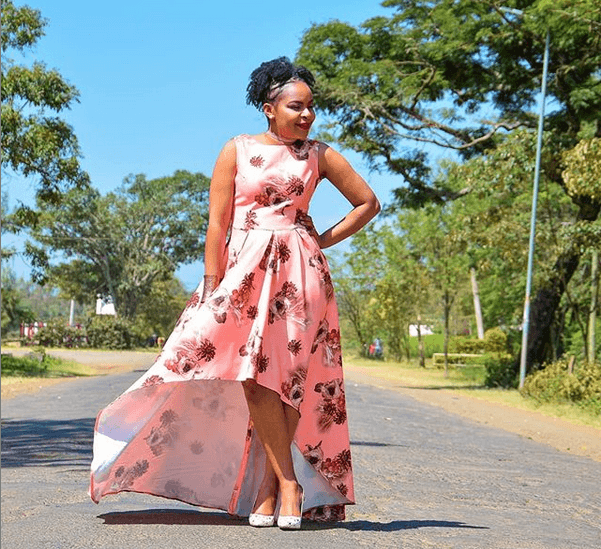 Being a celebrity, one has to learn how to manage the negative hate and and the comments they get and gospel singer Size 8 is one person that knows how to handle the negativity. After the story of DK Kwenye Beat and HopeKid emerged online, it drove controversies and the mateke hit maker took time to have a conversation with the Sarisari hit maker to hear his side of the story. In an open interview, the singer acknowledged his mistakes though not agreeing to knowing the girl and even apologised to those he had offended. 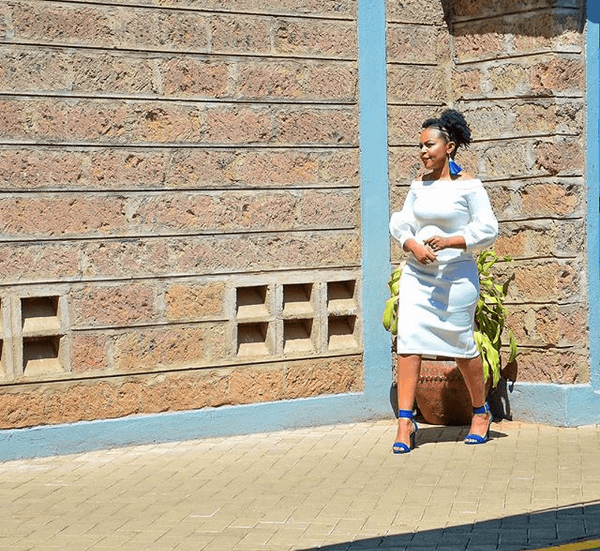 Size 8 was mocked after the interview for being insensitive and some also called her a hypocrite and just after the interview, a voice note of the two accused gospel singers emerged laughing back at the affected lady and this has made Size 8 take back her words and distance herself from the ongoing scandal. She posted a statement on her gram page feeling sorry for the girl and even prays that justice will prevail for the victim. 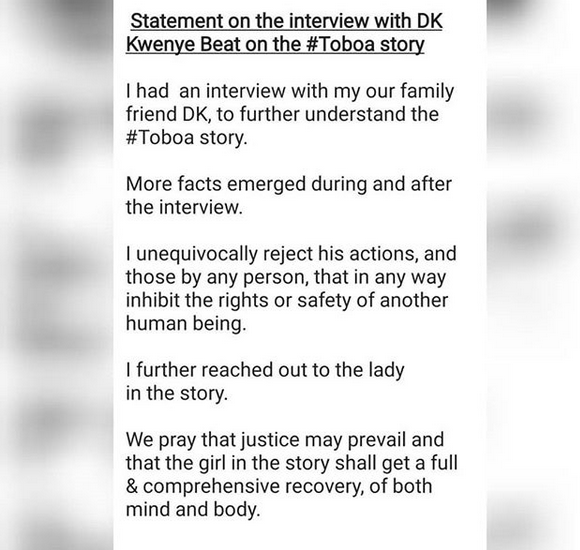 DK Kwenye Beat was also reported to have had a heart attack after the story hit the media and the lady being interviewed in one of the local media stations.